Production boat specialists, recreational, live aboard, blue water cruising. 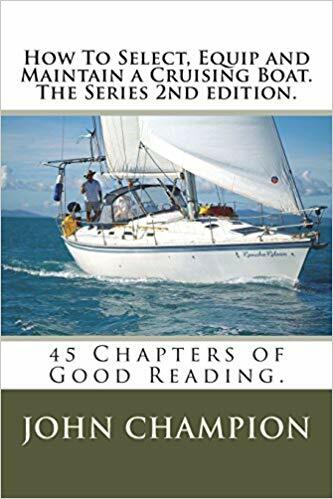 All major brands, power and sail by a knowledgeable, IIMS, educated and certified surveyor (AssocRINA) with both monohull and multihull experience. We can appraise a vessel, to determine if you are really interested in proceeding before you take the time and expense to inspect the boat. This economical service will allow you to determine the suitability of the vessel for your purpose and identify if repairs, modifications or additional equipment is required. Far cheaper than air fares! A full pre purchase survey is recommended on any vessel purchase prior to settlement so you are fully informed about the boats condition and suitability, many faults maybe hidden below the waterline or in concealed places. You know this already as you found this website. Any issues discovered may allow you to negotiate a better price to allow for repairs or modifications required. This aspect of a survey has the potential to save you a LOT of money and grief. A full written report is supplied on the findings of the in and out of water inspections. Various locations are available to lift the boat if required. References and a sample report on request. Project management also offered and is a great way to get things done without tears if you are absent. Insurance surveys also available for your existing boat and are usually required by insurance companies in order to cover your vessel. 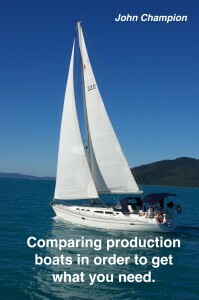 Follow this link for a look at an ebook on comparing production boats. 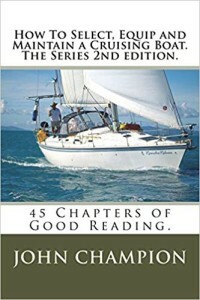 Comparing Production Boats or for a print version of the 45 chapter, (Second Edition) book How to Select, Equip and Maintain a Cruising Boat follow this link. 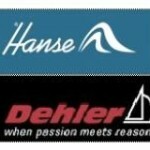 Beneteau , Hunter, Jenneau, Bavaria, Hanse, Hallberg Rassy, Lightwave, Seawind, Lagoon and more.